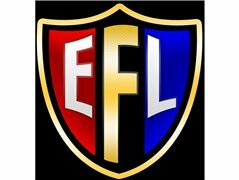 EFLGG, a new and upcoming media company, are looking for female presenters for a number of upcoming TV shows within their roster. To be aired on sky, virgin and freeview throughout the the year, our companies reach is sky high. Applicants must be interested / have knowledge of gaming and Esports. Role is currently expenses only, but paid opportunities will arise in the future.